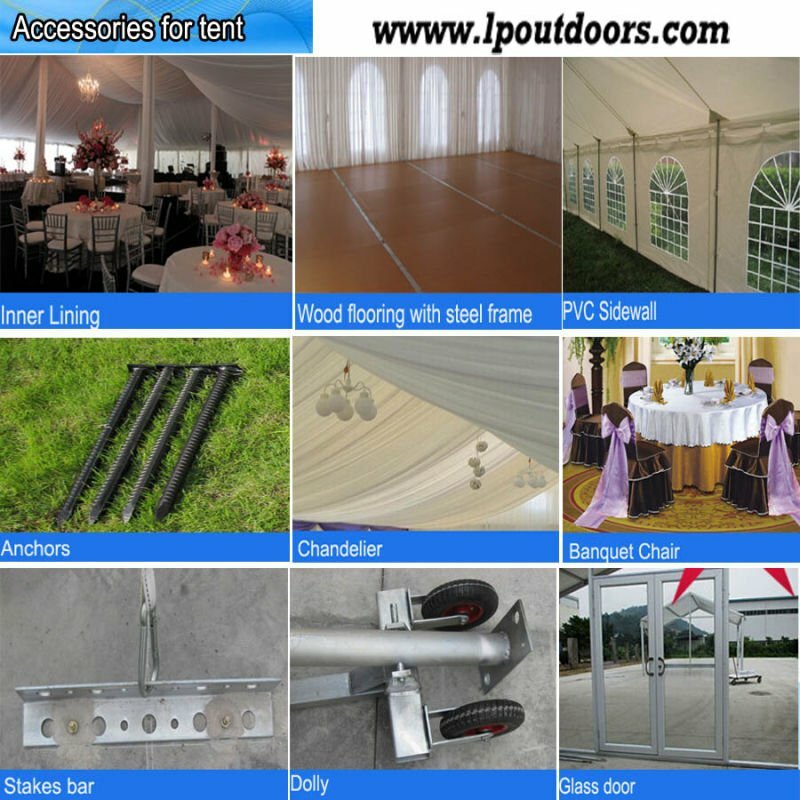 Optional Acessories: anchors ,lining, light, wood flooring, slide glass door and so on. 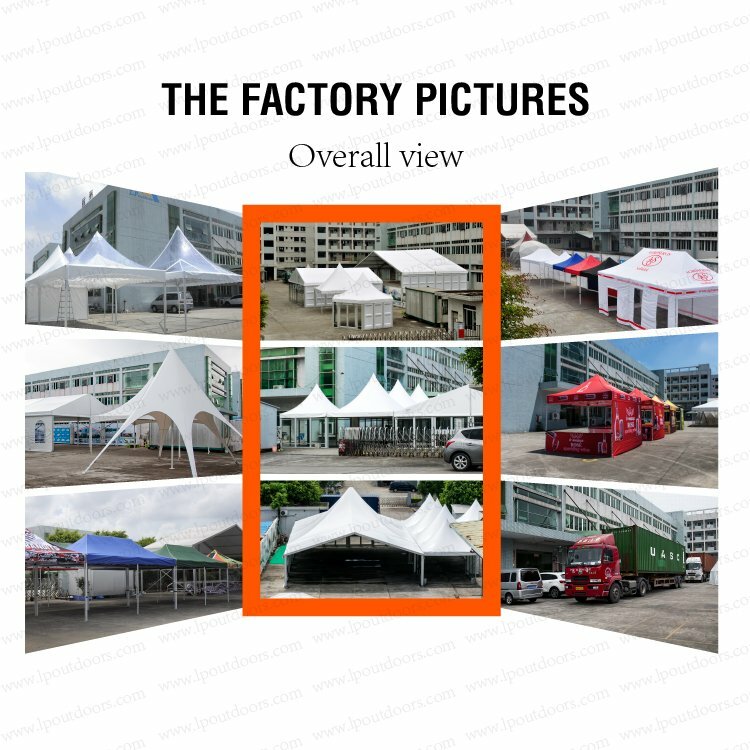 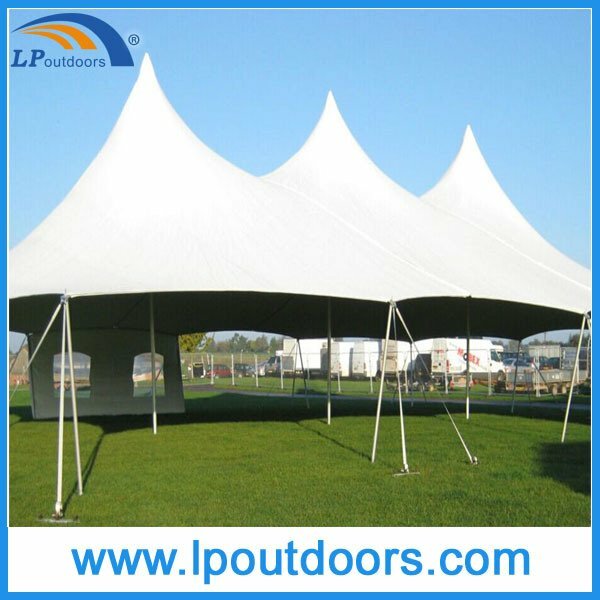 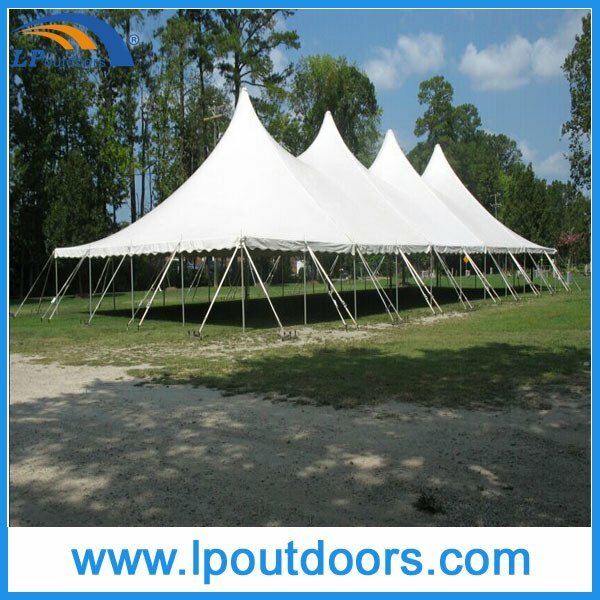 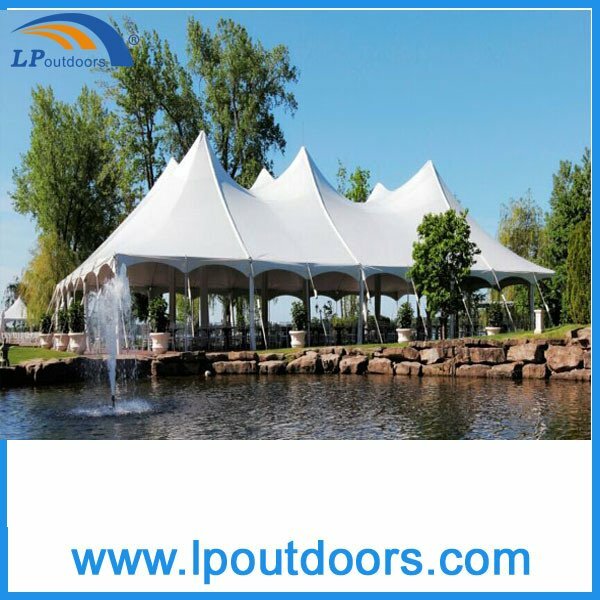 We are a one stop shop for all your tents and customized design. 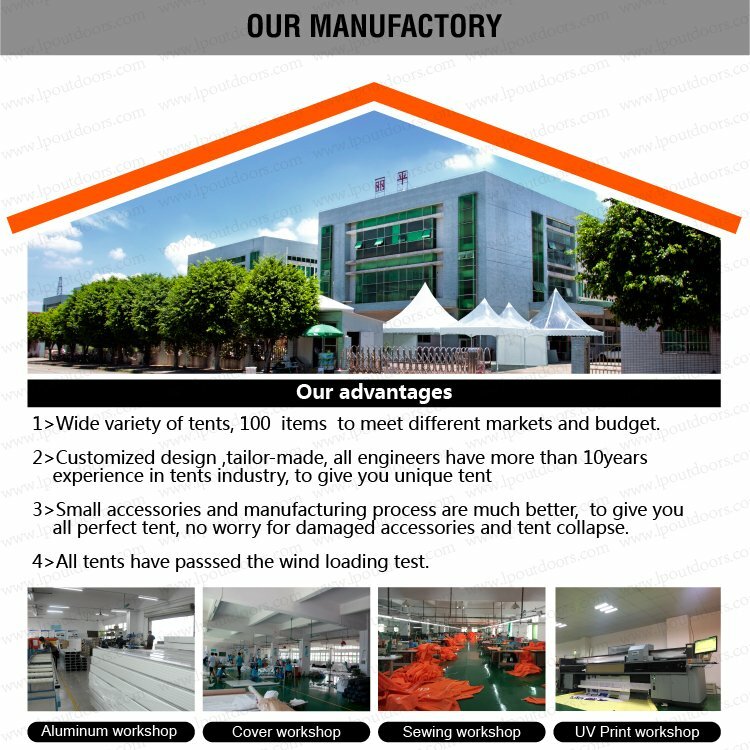 For more details please Contact us NOW!